While visiting the Arboretum there are many spices of insects, birds and mammals that will be seen. If you have a photo you would like to share showing this please send it to caretaker@dubuquearboretum.com and we will let you know if it is posted. Also make sure to tell us a little bit about the photo and who to credit. 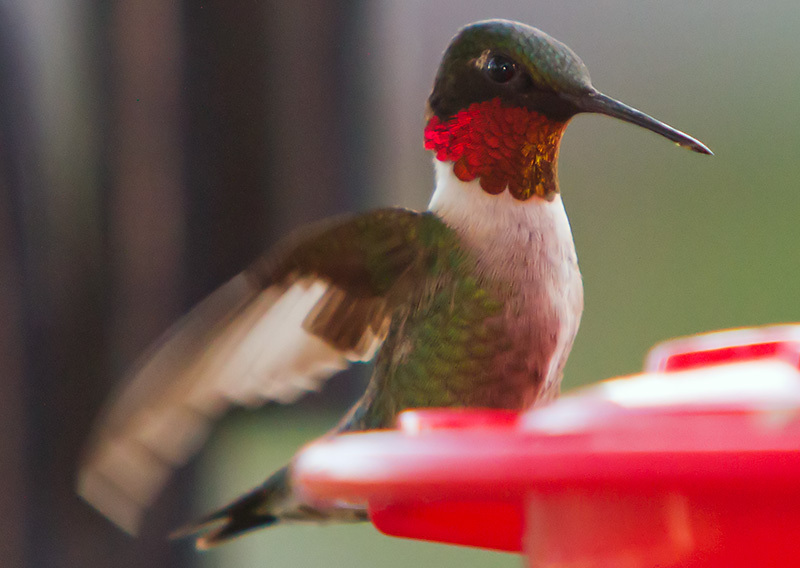 Dubuque Audubon Society– If you like birds, this tri-state region is one of the best places to visit, or even better, to live and enjoy our feathered friends. Iowa Audubon – A site whose mission is to identify, protect and restore Iowa’s bird habitats, to educate Iowa’s citizens toward a greater level of conservation awareness, and to promote enjoyment and greater pride in Iowa’s natural ecosystems, birds, other wildlife. Bird Watching for Couch Potatoes – this is a fun link to bird guides and tips. Iowa Birds – This site is for the Iowa Ornithological Union, it has information on birding, what is going on in Iowa, checklists, reports etc. Plus they have further information on IBA. Using Flowers to Attract Hummingbirds – Do you like hummingbirds? 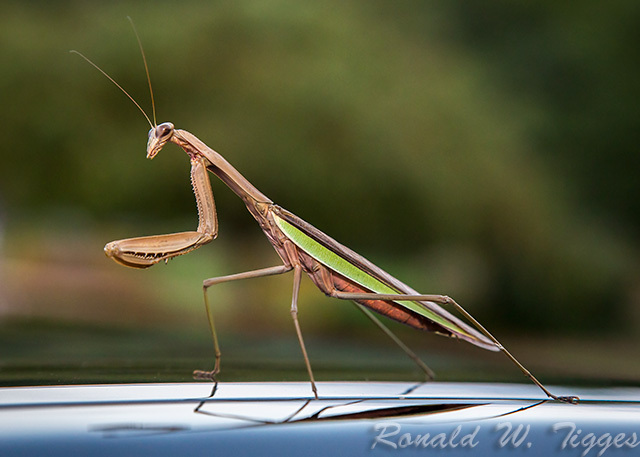 Here is great information on attracting them with flowers and garden plantings. Butterfly Garden at Bellevue Iowa – Approximately 60 species of butterflies of various sizes and colors can be seen over the season each year at the Butterfly Garden located in Bellevue State Park. 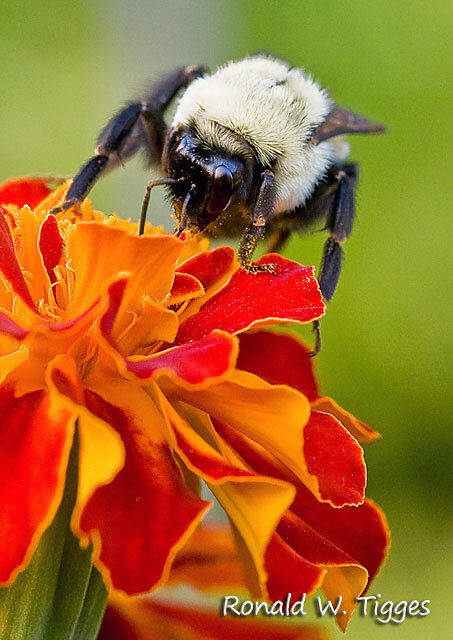 Bumble Bee visiting a marigold. 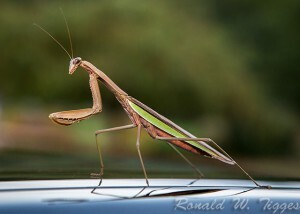 Praying mantis seen resting on car during the Music in the Gardens.